As if the start of spring wasn't exciting enough, Barneys is kicking off the season with a site relaunch! Whether you’re looking to completely refresh your closet with the latest trends, or you're seeking a few standout pieces for a wardrobe update, Barneys is serving up the best spring picks you’ll love. Scroll down to shop 13 must-haves from Barneys. Love what you see? 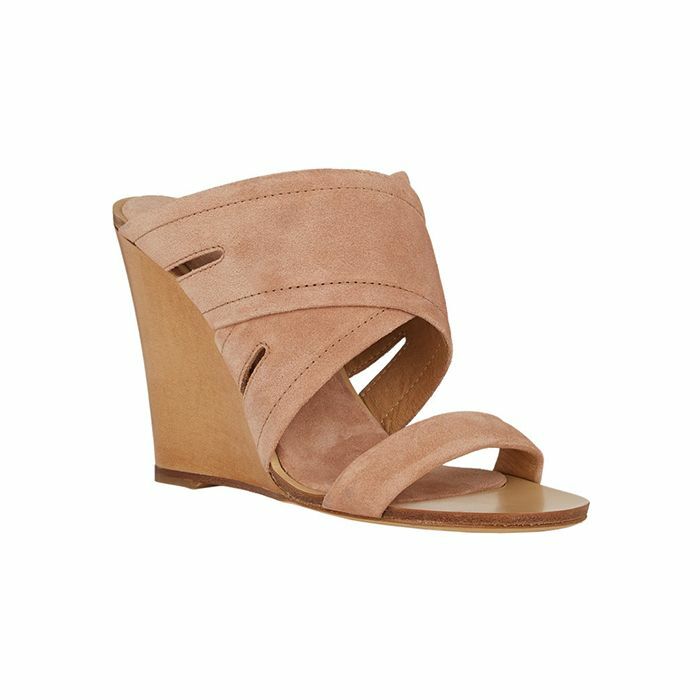 Click here to shop more picks from Barneys!